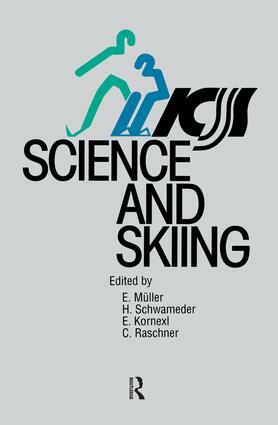 The first International Congress on Science and Skiing was held in Austria in January 1996. The main aim of the conference was to bring together original key research in this area and provid an essential update for those in the field. The lnk between theory and practice was also addressed, making the research more applicable for both researchers and coaches. This book is divided into five parts, each containing a group of papers that are related by theme or disciplineary approach. They are as follows: Biomechanics of Skiing; Fitness testing and Training in Skiing; Movement Control and Psychology in Skiing; Physiology of Skiing and Sociology of Skiing. The conclusions drawn from the conference represent an invaluable practical reference for sports scientists, coached, skiers and all those involved in this area.